2015! WOW...in less than 2 months, it will be 2015. While you wrap your mind around that, now would be a good time to get your calender for 2015. 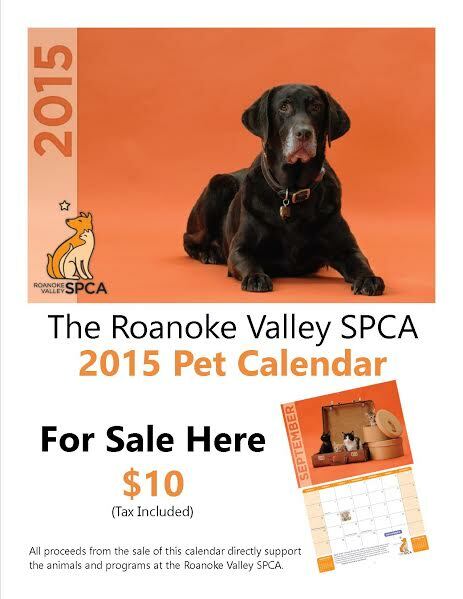 The RVSPCA 2015 Pet Calender is now available and it is only $10. A great purchase for you and great Christmas Gifts! We are extremely excited about the calender, because we had the honor of photographing all the pets you will see in the Calender.